10. Blog- As in, I should do it more often. I have missed blogging a great deal and whilst I may be drowning in a world of essays, dissertations and exams, blogging is very rewarding and it makes me spelling lyk, so mch btr. 9. Read 20 books- I don’t have the time for 100 but last year’s challenge made me realise just how much I have missed making reading a part of my life- and I want to keep it that way. 8. Count my pennies- Cause every penny counts. 7. Treat my hair better- I have long curly hair that I’m trying to grow even longer (I’m pretty sure I wanted to be Rupunzel as a child and I can’t seem to let this go) however this requires me to invest a bit more time in loving my locks. 6. Water – I’ve been trying to un-addict myself from diet coke for the past 2 years- 3rd time lucky? 4. Exercise 5-6 times a week- because I’ll probably end up eating cookies instead of celery. 3. Talk more with friends and family- I’m terrible at staying in contact with all my nearest and dearest- which needs to change. 2. Pray more- Whatever your beliefs, prayer, meditation or just reflection is a great way to re-centre at the beginning or end of every day. 1. Prioritize my degree- because in the next 150 days I have to somehow gain the one major qualification that will determine a large portion of my future. No pressure. What are you, my lovely readers, resolving to do in this lovely new year in which the world has not ended? I’m almost finished with my exams. Which means I am almost back to blogging regularly. Something which makes me distinctly happy. I have missed the blogosphere. I hope you’re all cheery and well, hopefully in a week or so I shall be posting regularly once more. Before I get back, what do you think I should write about? Hello all my lovely blog followers! 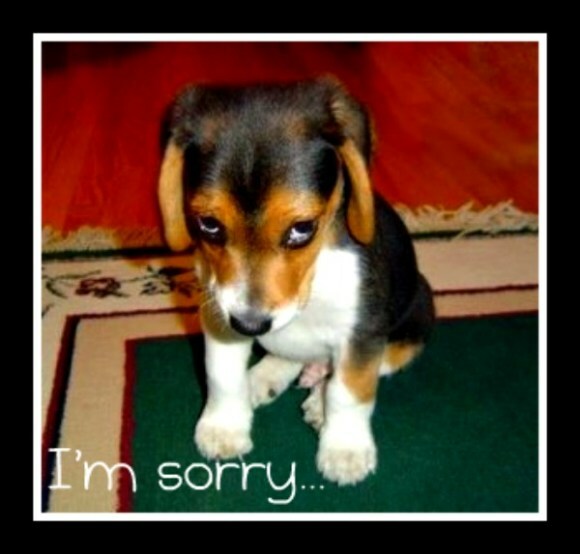 I am afraid that it is holiday time, so I’m off to visit the family and do food-based things. There therefore won’t be any regular posts for a little while! But I hope to see you all soon and share the books that I have read (not many, somehow, even without television, I’ve still been very distracted) and other random anecdotes! Will be back soon! Happy Holidays! (for those who have them!). When I first went to university I was constantly told that it was where I would find ‘like minds’- people who would become my closest friends for the rest of my life. What I actually found was many people with similar interests, but not that many like minds. Blogging, on the other hand, has opened the world to a whole plethera of like minds, of people who genuinely make my day just that little bit happier- possibly because you only actually visit or comment on a blog if you’re interested in what that person has to say, interested in the way that they see the world. 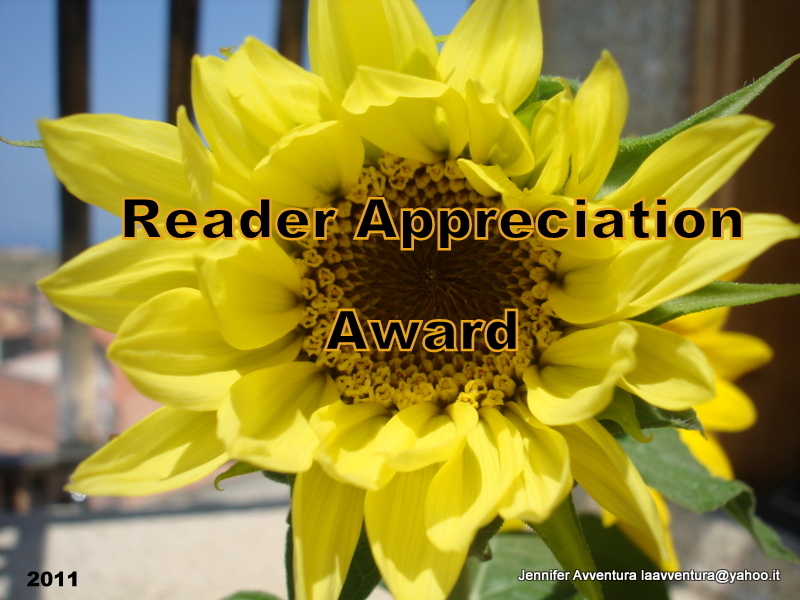 So it was a burst of sunshine (yes, cheesy pun) in my day to find that I had been nominated for an award by fellow blogger wantoncreation. 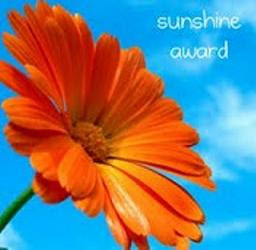 The Sunshine Award is given by bloggers to fellow bloggers who brighten up their day! Which makes me incredibly happy! As with other awards, this one requires that I post the award picture in my post and link back to the person who nominated me: which in this case is wantoncreation, whose blog is absolutely fantastic, a definite must-read not only for the elegance in his writing but also his humor, sensitivity and general content. He also answers every comment on his blog which is something that frankly amazes me! 1. Favorite color– At the moment, mint because of the fashion craze with mint at the moment. But also peach in a more general sense. Soft peach. Makes me think of flowers. 2. Favorite animal– Horse. Without a doubt. The only reason I’m doing my 100 book challenge and trying to raise money for World Horse Welfare. If you’re afraid of horses or indifferent, you really are missing out on an incredible experience. Loyal creatures their personalities and quirks makes them literally human. And beautiful too! 3. Favorite number– 16. Don’t know why, it just is. 5. Prefer Facebook or Twitter– Facebook. I find Twitter confusing. 6. My passion– Not any one thing. I am passionate about a plethera of things. Riding, History, Ballet, Singing, I don’t think I can narrow it down to just one. 7. Prefer Giving or Getting presents– Giving. Nothing in the world compares to finding something which makes someone smile. 8. Favorite pattern– Most indian patterns on fabric. Stunning. 9. Favorite day of the week– Monday. I know, you think I’m mad, to reassure you it is also my least favorite day of the week, but I like mondays because every single one is a promise of a new start, new goals, a clean slate- a chance to do better than the last week. 10. Favorite flower– Tulips. So many pretty colors! And now for 10 blogs. 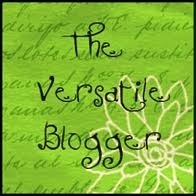 If I haven’t put your blog on here I probably still love reading your blog! 8. dare I eat a peach? So valentines day was quite eventful for me (in a good way) and one of the lovely surprises that I got was a nomination by fellow blogger wantoncreation whose blog makes me giggle rather a lot and whose tastes in literature seem to be quite similar to my own. It was flattering and very kind and really it’s just so nice to know that my ramblings are appreciated. 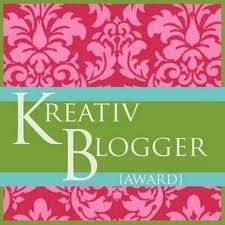 The award is given by fellow bloggers who think your blog is Kreativ (yes with a K) and Versatile. 1. I am that annoying person in a group who corrects people when they speak. In particular I am rather overly concerned with the correct use of ‘I’ instead of ‘Me’. It is a just a reflex I have no control over, but is a constant source of annoyance to my friends. 2. I have never had a nosebleed. When everyone else in primary school had to stuff toilet paper up their nose at least once, I have never had that issue. 3. I used to have the disgusting habit of dipping bread into milk and eating it. My friends loathed this habit, but for a few years it was a favorite treat- I don’t know why- especially as I too, now find it gross. 4. I got my first grey hair at 17- damn you genes! 5. I like sleeping in the cold and getting wrapped up in blankets. When I was a child, I used to live in warm third world countries and in just about all of them I would sleep directly in front of the AC and wrap myself up in blankets- I think it’s something to do with not liking being uncovered at night. 6. I can speak/read/write, four languages- Portuguese, English, Spanish and French. It is my dream in life to also learn Italian, German, Mandarin, Arabic and Russian. 7. 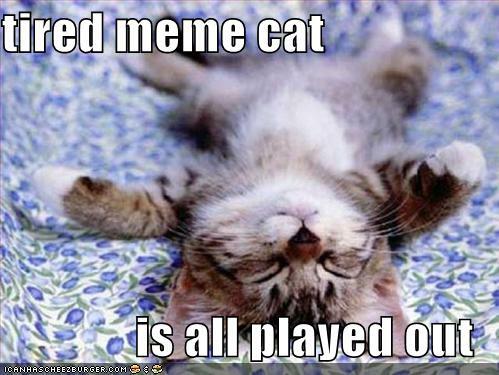 I can (and have) stayed in pyjamas for long periods of time doing nothing but reading for as long as week. Don’t worry, I shower and change pyjamas, but real clothes are not approached. I enjoy my books and my bed more than the outside world. 8. I’m very slow to anger, with the exceptions of when my mother is involved (its like she has a switchboard with all my anger buttons), and when people make racist comments- I have to make a genuine effort to control myself, and even then I struggle not to just scream at them and wring their neck. 10. I love dreams and dreaming, even nightmares- it’s just nice to escape from the world, like your own-personally-constructed film in which you star, produce and direct. I particularly enjoy the ones where I develop the ability to fly.